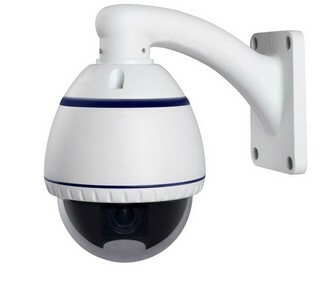 This 1080P 2.0MP Megapixel 2.8-12mm lens 4X zoom with H.264 onvif 2.2 mini IP PTZ camera in front of you is an ideal choice for video surveillance with its diversified function, the angular flexible adjustment and the superior and professional pixel. 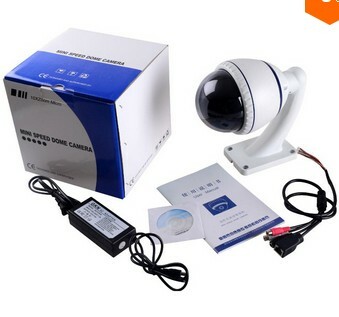 All these above will certainly create a high security guidance. 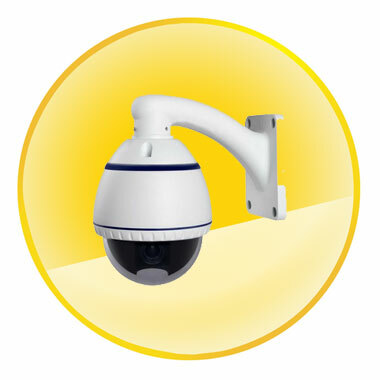 As you may see, this is allocated with the 1/3" 2.0 Megapixel CMOS and the max image resolution of 1920*[email protected], which to a large extent improves the picture quality from the normal products from the past and since then the most detailed information will not escape from your sight accurately. 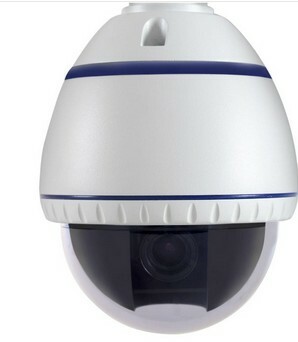 This is a camera including PC surveillance platform and mobile client which is easy to remote. 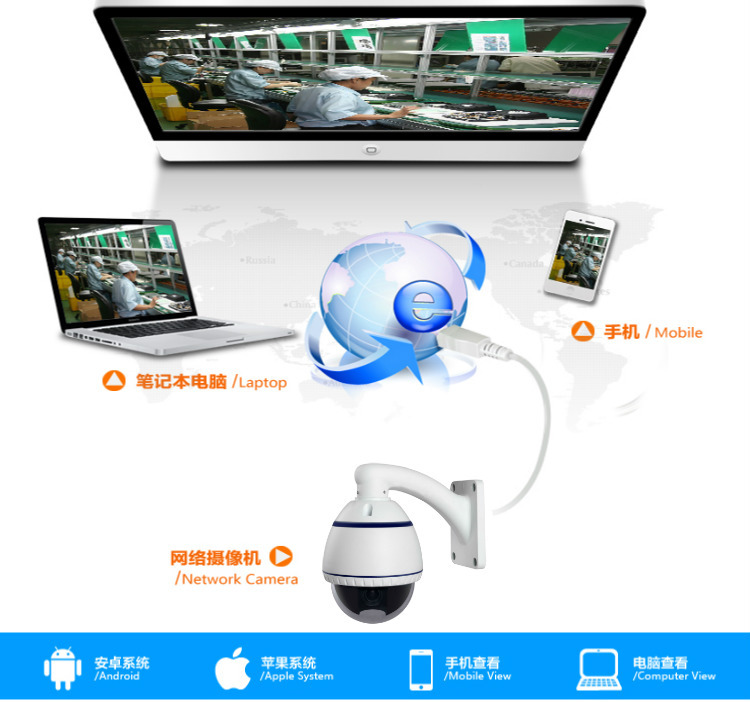 The auto-retrieve function and auto-connection network will also bring you the convenience for the specialized robotic scanning. 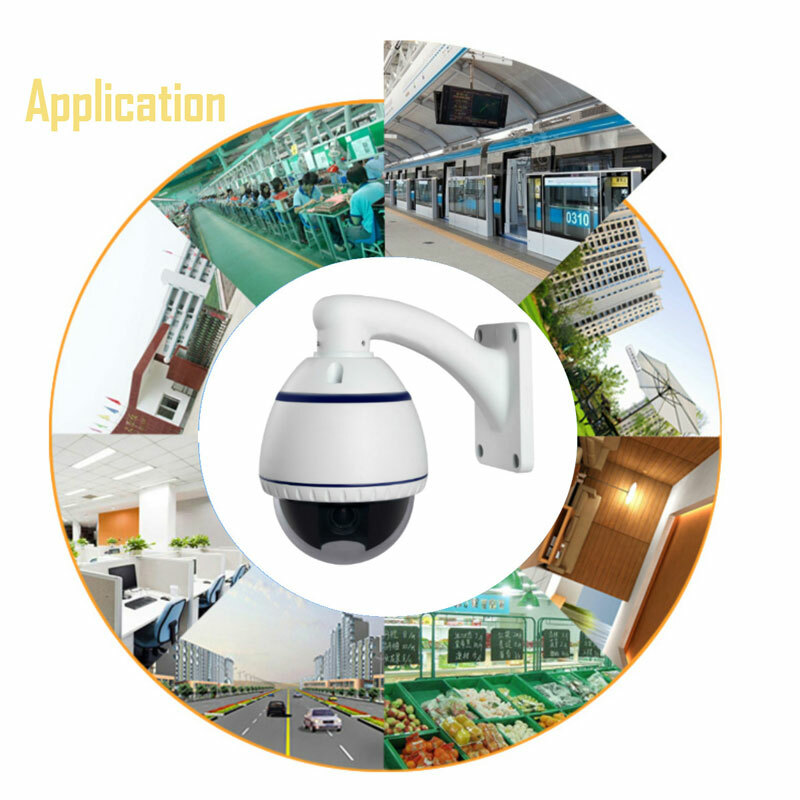 Moreover, this is integrated with ONVIF 2.2 versions, enabling it to support for plug & play and an easy installation, along with the 2.8-12mm zoom lens, you will find this to be an almighty security device for the various circumstances included. Now there is no requirement to hesitate and just click the following information and give it a chance!